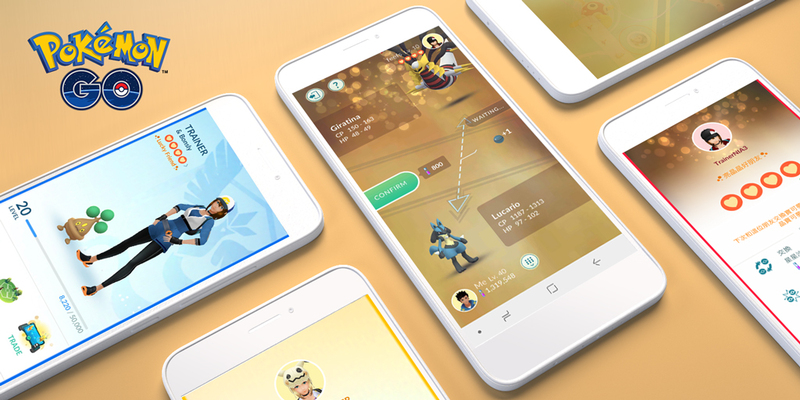 It looks like April is going to be an eventful month with Niantic rolling out new features and events for us to enjoy. Starting off with Lucky Friends, a new Friendship feature guaranteeing Lucky Pokemon when trainers trade Pokemon with each other. Trainers must already be in-game Best Friends before this can happen. There is a chance of Lucky Friends occuring when you trade Pokemon, open gifts,raid or battle your Best Friend. You’ll know this when you receive a notification informing you your next trade with that Best Friend will result in both of you receiving a Lucky Pokemon. Lucky Pokemon cost half the normal amount of stardust to upgrade compared to a non-Lucky Pokemon and their IV values can only be 66.7% IV or basically 10/10/10 in Attack/Defence/Stamina. This is honestly a great update, no more praying that you’ll luck out and that legendary you are trading becomes Lucky. Now just trade and wait, get the message and then you can trade Pokemon like Mewtwo or Rayquaza, or any Shiny Pokemon to guarantee they’ll be Lucky. If you needed a reason to increase your Friendship level this is it. Lucky Pokemon are a must have and you should get your hands on as many as possible. With the Bug event done, we have a bit of breathing time before the Eggstravaganza commences on 16th April 2019 1pm PDT. 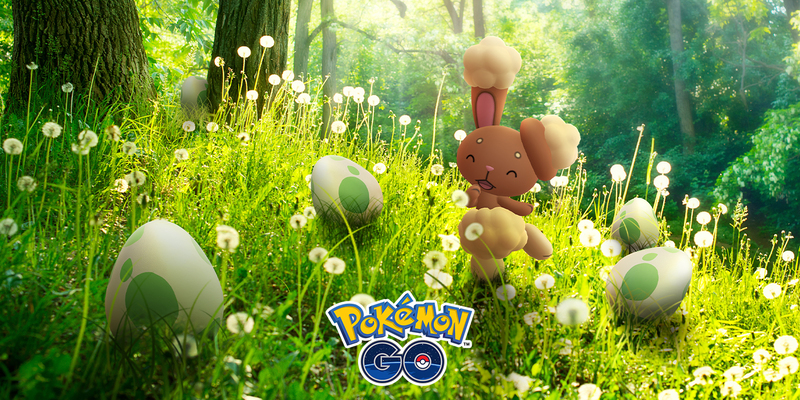 It will run until 23rd April 2019 1pm PDT, during which you’ll notice more egg-related field research tasks for starters. Pokemon hatched from eggs will give double the normal amount of candy, incubators will halve the distance required for eggs. If you’re using the purple super incubators the one third reduction in distance will also be in effect. This means an egg which required 10km will only take 3.7km to hatch! Get those incubators out if you have them! Finally for bonus, your Lucky Eggs will last twice as long, meaning a full hour instead of half an hour. This combines very well with the incubator bonus, you can hatch more eggs and get a sizable chunk of experience points for it. There will also be changes to what Pokémon hatch from 2km eggs as Baby Pokémon may hatch from them for the duration of the event. You’ll also get a chance to encounter Shiny Bunearys as Niantic let’s another Shiny out of the bag. Buneary or Lopunny are not great Pokémon but there’s a chance you may get to see Mega Lopunny if Mega Evolutions ever make it into the game. All in all,a fairly great set of announcements that will keep you busy for the month of April! Previous post09/04/2019 News Review: Shiny Latios and Lunch Time Raids! Next postHow Good is Outrage Salamence? Wow! April is gonna be a great month! Happy hunting, everyone!